National Central Library. Taiwan (Ed. ): A Selected and Annotated Bibliography of the Republic of China 1959-1960. Produktinformationen zu National Central Library. 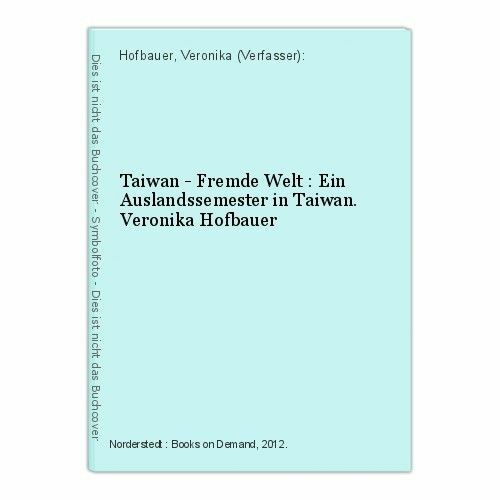 Taiwan (Ed. 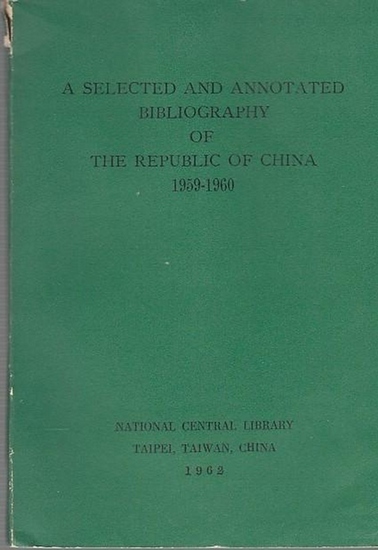 ): A Selected and Annotated Bibliography of the Republic of China 1959-1960. Shuzo Koyama and David Hurst Thomas (Ed. 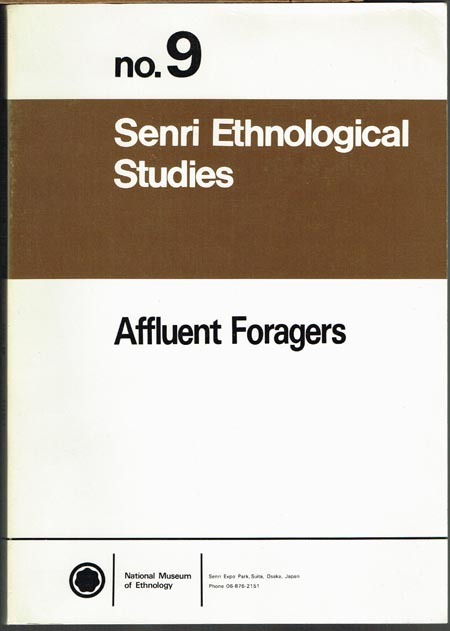 ): Affluent Foragers. Pacific Coast East and West. 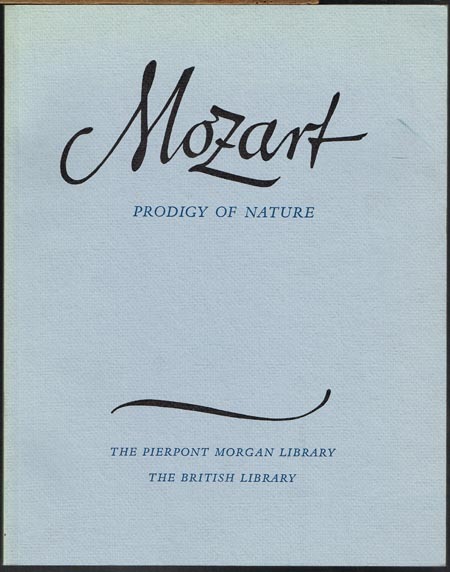 New York / London The Pierpont Morgan Library / The British Library 1991 4°. 88 S., Abbildungen. Orig.-Karton. 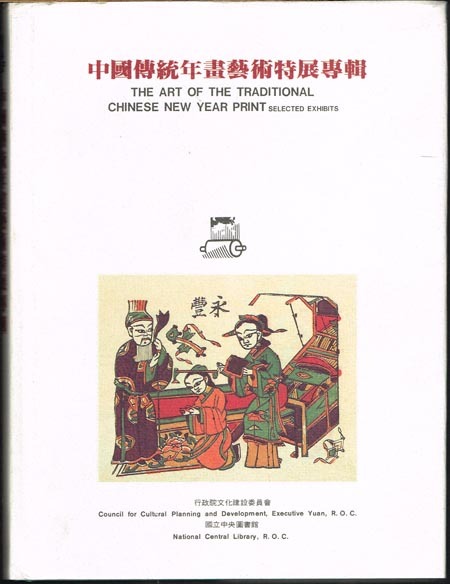 The Art of the Traditional Chinese New Year Print. Selected Exhibits. 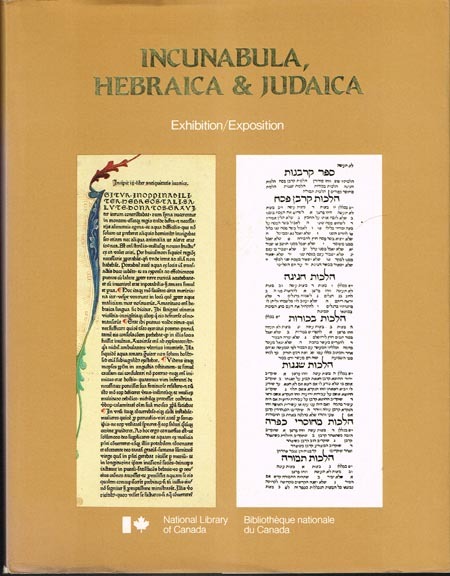 Incunabula, Hebraica & Judaica. 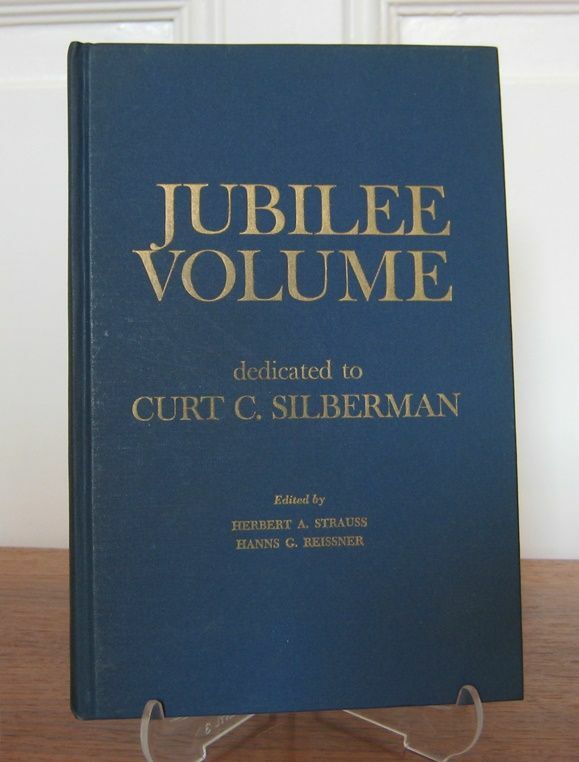 Five Centuries of Hebraica and Judaica, Rare Bibles, and Hebrew Incunables from the Jacob M. Lowy Collection. Exhibition Catalogue. 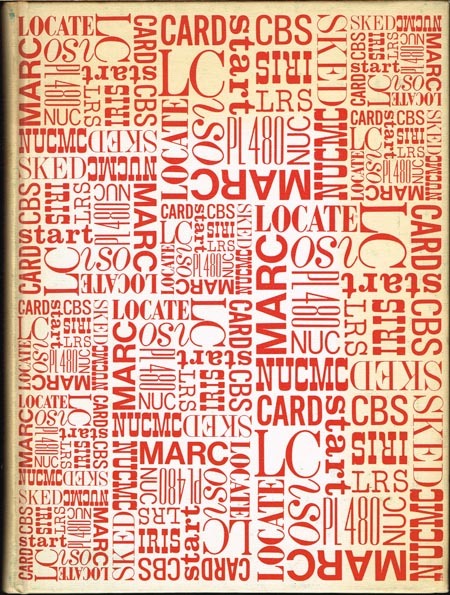 Annual Report of the Librarian of Congress for the fiscal year ending June 30, 1968. Washington Library of Congress 1969 4°. XV,(1),149,(3) S. Orig.-Leinen. 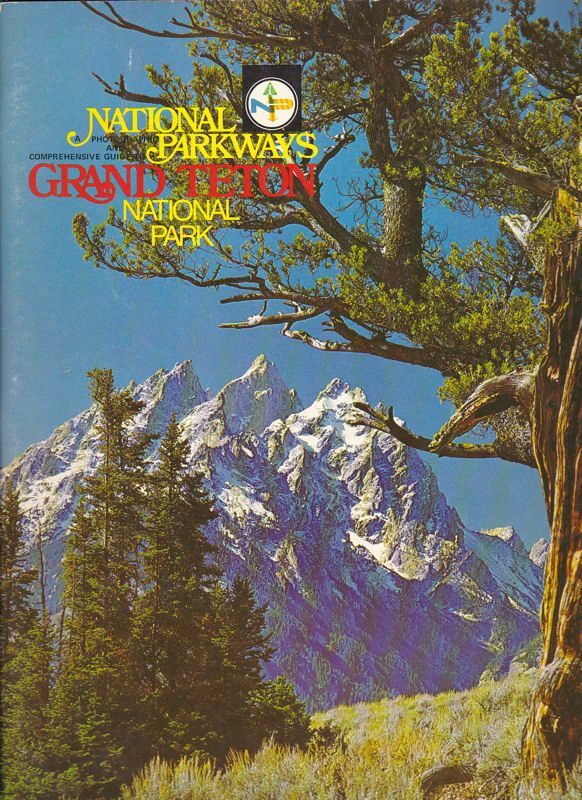 Casper, National Parks Division of World-Wide Reserch and Publishing, Copyright 1977 Softcover, 30,5 x 22,5cm, 120 pages, cover with some wear and small creases on corners, otherwise light traces of usage, all in all a good condition for the age. Richly illustrated with colour photos. 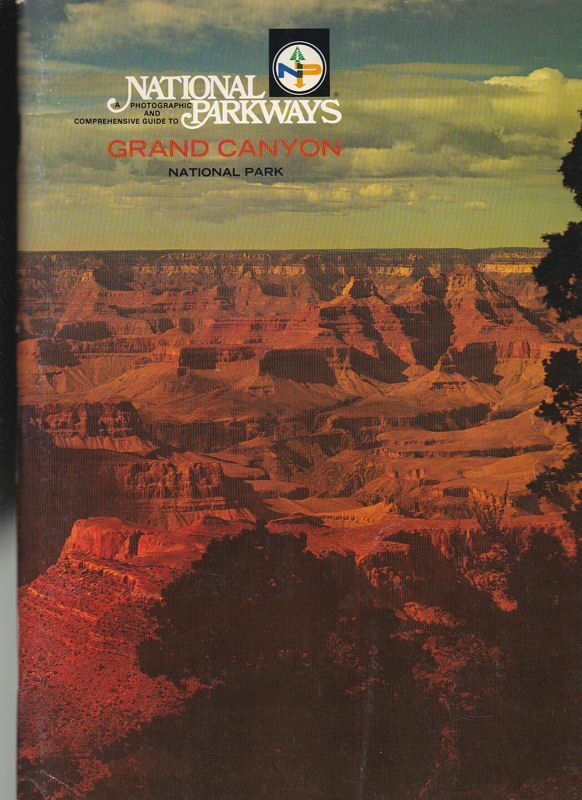 Casper, National Parks Division of World-Wide Reserch and Publishing, Copyright 1976 Softcover, 30,5 x 22,5cm, 68 pages, cover with some wear, light traces of usage, good condition for the age. Richly illustrated with colour photos.